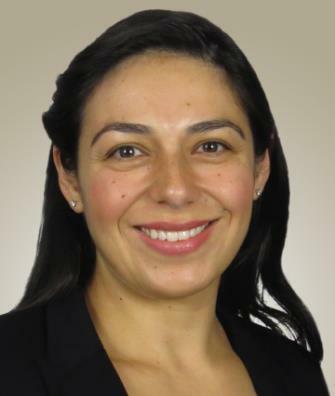 Bingham Memorial Hospital is pleased to introduce Danielle K. Sisul, MD, board certified in emergency medicine. She is a highly-skilled emergency medicine physician who brings the latest in state-of-the-art procedural techniques to eastern Idaho. Dr. Sisul earned a Bachelor of Science in Biology from San Diego State University in San Diego, California, and earned her medical degree from the University of Chicago, Pritzker School of Medicine, in Chicago, Illinois. She completed her Emergency Medicine residency at the University of California, San Diego. Her pursuit of medicine began after she volunteered as a Doula, also known as a birth companion or post-birth supporter, in college. She thoroughly enjoyed the relationships she developed with patients, learning their unique stories and supporting them during this precious time in their life. Dr. Sisul was especially drawn to the practice of medicine given its inherent ability to make strong and lasting impacts in the lives of patients. 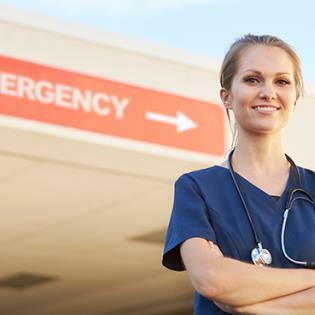 Emergency Medicine in particular appealed to her as one can potentially experience the full spectrum of medicine in a single shift. When Dr. Sisul is not practicing medicine, she and her husband, a urologist, enjoy spending time with their young family and with friends. She enjoys skiing, camping, traveling, watching movies, and reading.